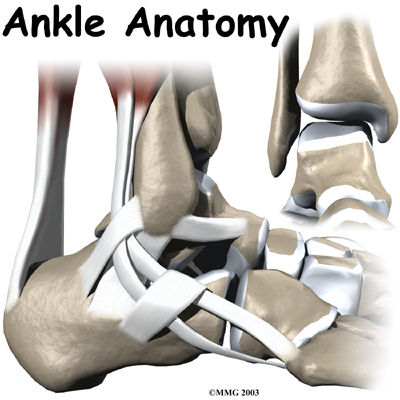 Welcome to the Peak Performance Physical Therapy’s resource about the ankle. Ankle injuries can be a real pain, literally and figuratively. Not only can they lay you up or make you hobble around, they may cause you to banish your favorite pair of stilettos to the closet or cancel that game of touch football that you had planned for the weekend. We know how important that is to our patients in Denham Springs, Brusly, Port Allen, Geismar, Dutchtown, and Baton Rouge. Whether you're a baseball, soccer, or football player, a cheerleader, or just a professional who doesn't need a limp...we can help.